As a member of Mosaic Reviews I was asked to use & review the Spanish for You! curriculum by Debbie Annett. 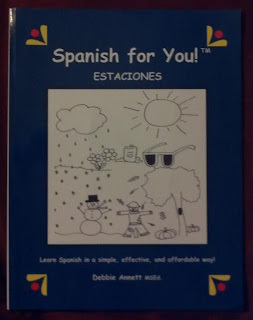 I was really excited to try this out as I've been looking for a way to start teaching Spanish in our home school. 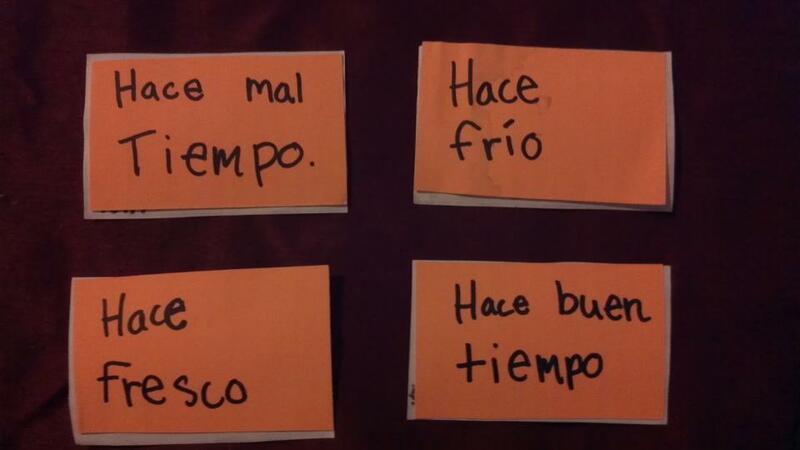 Spanish for You! is intended for grades 3 - 8. The price is very affordable and the lessons are easily followed and very flexible! 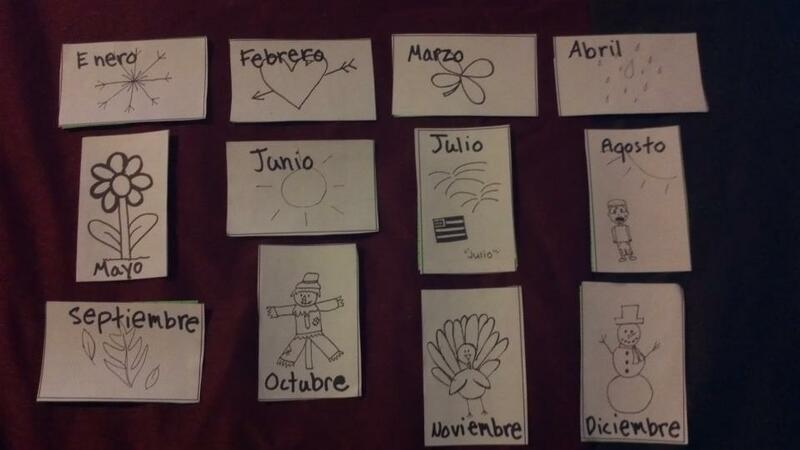 We received the Estaciones (Seasons) pack to try. 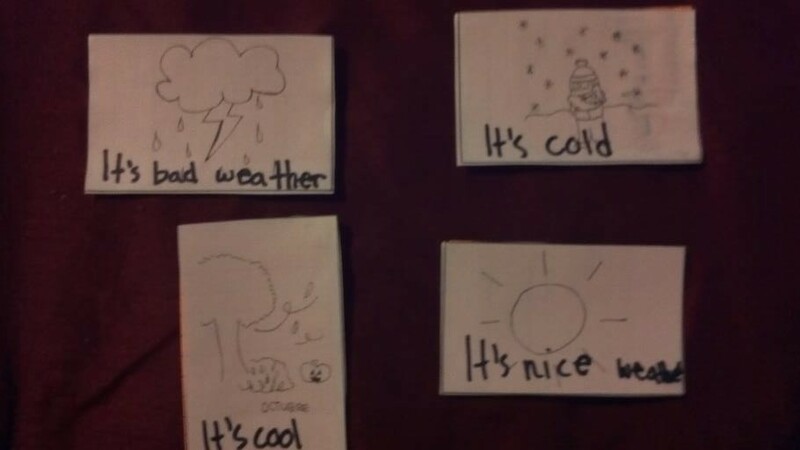 We started out by preparing some flash cards. Both my children, actually, enjoyed helping with this & even learned some things along the way. It was kind of it's own little lesson. We used the flash cards all along the way through the program. 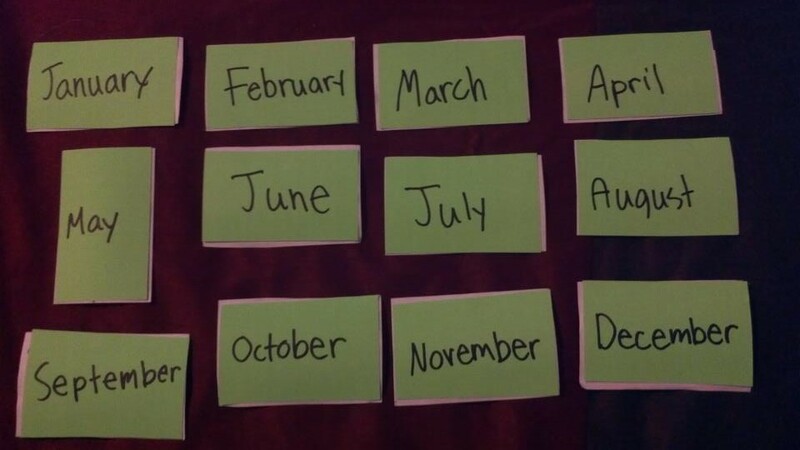 I had to do a bit of preparing for each lesson - but, it worked out really well since this is a "move at your own pace" curriculum. It's very forgiving should you need to lapse a day or two (or three, or four ..... ). I must also say that the author, Debbie Annett, is very helpful. She knows the curriculum & keeps you up to date (mainly through emails) on anything informative or that you may need to know. I LOVE that! 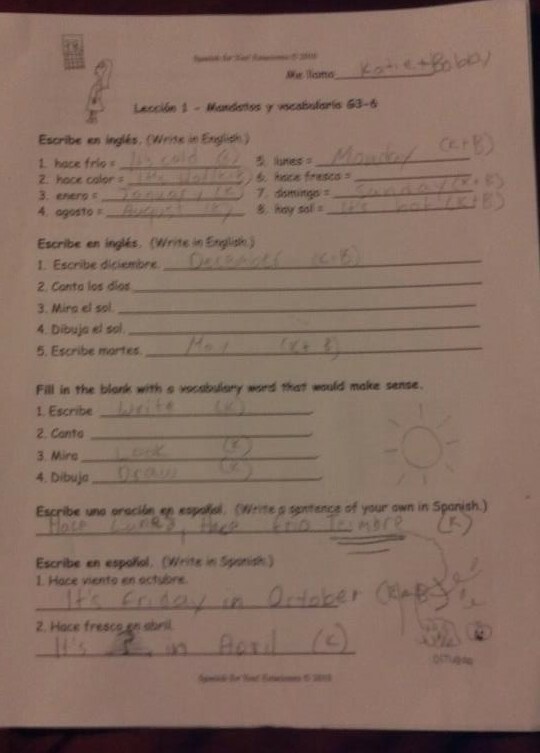 I liked that the worksheets focused on the lessons and that they weren't confusing. I was able to just give the kiddos their worksheets & they were able to do everything they were supposed to do. Of course, sometimes they needed some extra direction or just couldn't remember how to word something (or write something) - but, we could always go back to the audio files (oh - Thank GOODNESS for these audio files! You don't want to hear me try to pronounce some of these words) & listen again. It was very user friendly in my opinion. 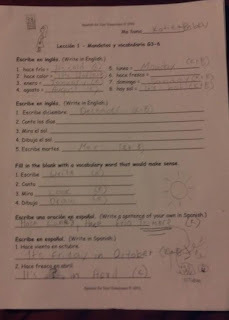 Above is one of the first worksheets the kids did together. My daughter is 13 and my son is 10 and they both were able to follow the lessons & answer the questions fairly well. I love that we can use this with both children at the same time. There are worksheets & lesson guides for different grade levels (all can be used with the same book helping to add to the programs affordability). Many opportunities to read & write the Spanish language. I LOVE this! It really enables my daughter (age 13) to work independently while I help my son (10 years old). The flashcards are a huge hit! The focus on vocabulary, verbs, and grammar show that it's a well rounded curriculum - but, without being overwhelming. You can work at your own pace and take time where you need to most. This really gives you an advantage over other programs that don't give you the same flexibility. Money back guarantee if you are not satisfied - but, we were very satisfied! We have not finished our lessons, yet. We still have some to go. We had to slow down a bit near the end of the third lesson to use our new grammar. I think we'll be moving ahead next week and we'll definitely finish the book! You know what's even better? 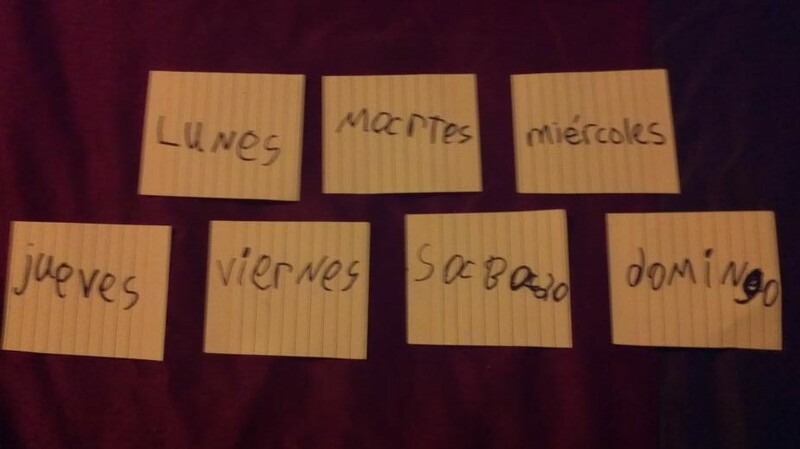 I'm even learning some Spanish that I didn't know before we started this program. How great is that? Can be used for yourself, your family, in a home school setting, or even in a classroom! Intended for grades 3 - 8. Parent / teacher does not need to know Spanish, but some guidance from a parent or teacher is certainly necessary throughout the lessons. 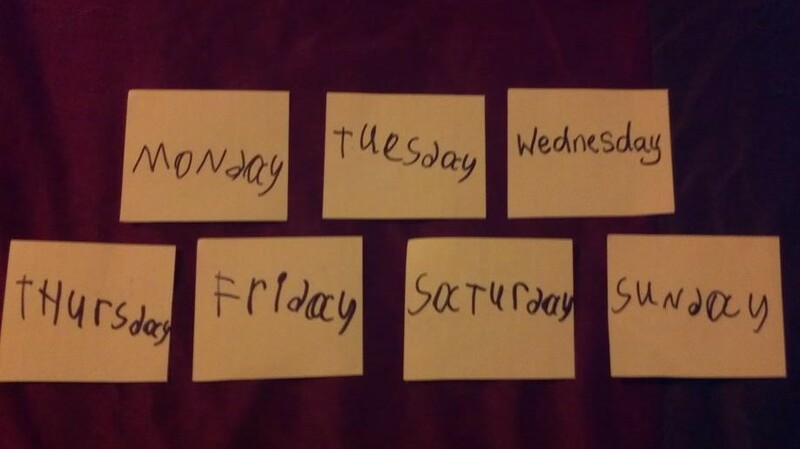 Some lessons / activities may be okay for older students to work on independently. Make sure you use the lesson guide for the grade(s) you are working with. The lesson guides are essential to getting the MOST out of this program. Debbie Annett - Click on the link to learn more about the author! I hope, if you try Spanish for You!, that you find it as enjoyable as we did and - if you do - why not thank Debbie Annett, for creating this fabulous program!